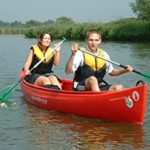 What is Norfolk Broads Boat Hire? Holidays where you stay in the same place for the entire duration of your visit are great, but what if you prefer more of a journey? 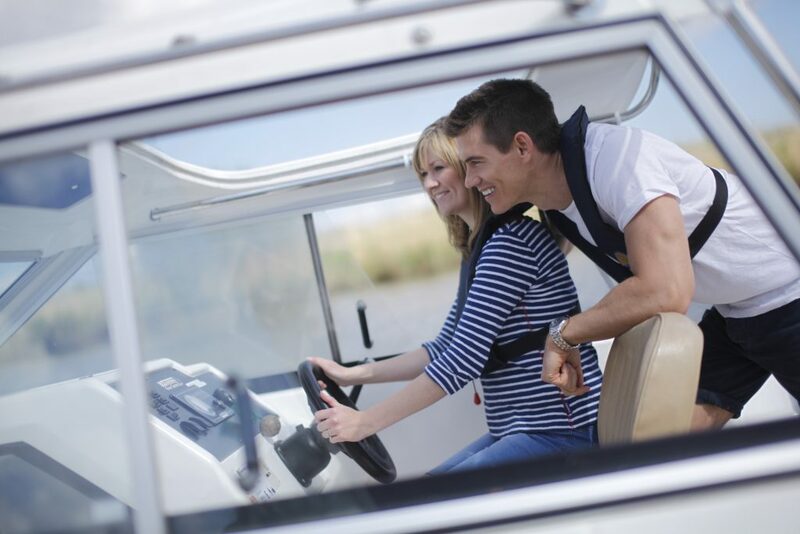 Hiring a boat on the Norfolk Broads is the perfect way to do just that! By swapping your holiday home for a luxury cruiser, you can explore many locations at your own pace. Hiring a boat on the Norfolk Broads is an experience like no other. Ditch the city, leave the car behind, and relax! Driving the boats is easy, there are no traffic jams, and your passengers don’t have to be sat bolt upright with a seat belt. All in all, it’s a much more relaxing way to travel. Few things can beat the calm peace one can find by leisurely cruising along the waterways in the warm air, with a gentle breeze caressing the skin. Our beautiful waterways are lined with picturesque towns, villages, an entire city, nature reserves and more. There is plenty to do along the Broads for all types of explorers. Whether you’re looking to get closer to nature with a pair of binoculars and walking boots, or if you prefer to see what our towns have to offer, there is surely something for everyone. If you’re looking for suggestions, there are regular events at the Beccles Quay through the summer. You can also find a beautiful beach lined with arcades and amusements at Great Yarmouth. Considered one of the best places to live and work in the country is the medieval city of Norwich, for those who are ready to travel further afield. For a full list of things to do on the Broads, the Visit the Broads website has you covered. If you were considering boat hire on the Norfolk Broads, then hopefully this article was useful to you. If you’re thinking about hiring a boat, then why not look at our range of luxurious holiday cruisers? Alternatively, take a look at our day cruisers, available to hire from half a day for bitesize breaks.